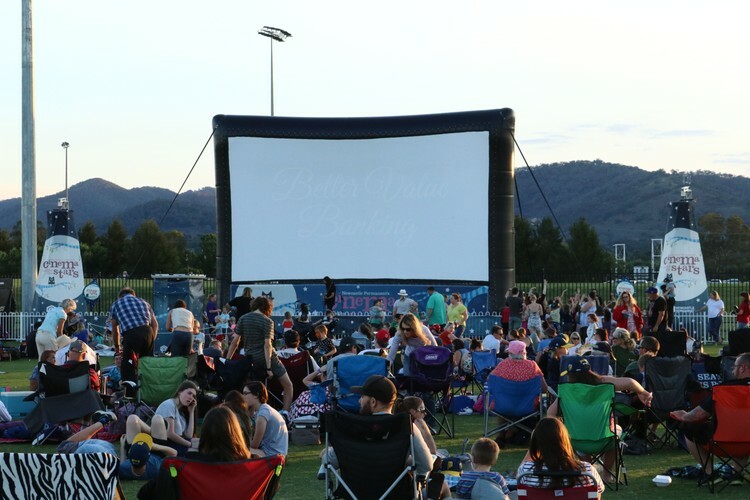 Newcastle Permanent's Cinema Under the Stars is Australia's largest free outdoor cinema program and is returning to Mudgee! The event kicks off at 5:30pm with a fantastic line-up of family friendly entertainment and activities before the blockbuster movie Paddington 2 screens at sundown. So pack your picnic, gather your tribe and join us for a free evening under the stars! Don't miss out on the most up to date event information by visiting the website or Facebook page.